After a long year of school, the summer break is much anticipated and well deserved. Since students have worked hard studying throughout the year, they have earned a vacation to enjoy the precious weather of the short Canadian summer. But just because it’s summer, it doesn’t mean that students should turn off their minds entirely. “Overall, children experience an average summer learning loss across reading and mathematics of about one month,” notes Harris Cooper of Duke University. Fortunately there are plenty of ways for students to relax and have fun while still keeping their mind sharp during summer’s warm and sunny days. Here are five tips for fun summer learning. Reading is an excellent way to stimulate the mind at any time of year, but in the summertime it makes an especially great excuse to pass the time outdoors without computerized distractions. Great novels immerse you in fascinating alternate worldviews, revealing valuable insights about other places and times. They’re also the best way of expanding your vocabulary—read with a dictionary nearby for best results! Reading improves focus, writing skills, memory retention and analytical thinking. Summer is also a good time to pick up non-fiction books about subjects of interest, such as filmmaking or music, sharpening study skills while laying foundations for potential post-secondary pursuits. Regular writing keeps communication skills fresh and putting ideas onto the page can be a therapeutic way of working out problems. Additionally, solid writing abilities are an important prerequisite for most post-secondary studies and numerous career possibilities. Keep a journal to record your thoughts and life progress—to simply write what’s on your mind and clarify goals that you wish to achieve during the summer and afterwards. Why not also try writing short stories or poetry? Maybe even a screenplay or novel? Summer break can be a great time to prepare for your return to boarding school by exploring these types of creative writing, or for the musically inclined, song lyrics or hip-hop rhymes. Spending some time to reflect on areas to improve upon and learning a little about upcoming subject matter gives students a jumpstart on scholastic success in the new year. During the summer holiday, be sure to check out summer reading lists and brush up over the break. It might be possible to buy or borrow textbooks and skim interesting topics or seek out books from the library about subjects that will be covered next year. Identify the biggest academic challenges from the past year by looking over old assignments and tests and figure out the parts that went wrong. Going over incorrect answers to work out the proper solution helps children start the next year confident that previous lessons have been correctly learned. This can be particularly beneficial for mathematics, which is the subject most commonly forgotten over summer breaks. While the Internet has the potential to be distracting, it’s also full of knowledge waiting to be learned. 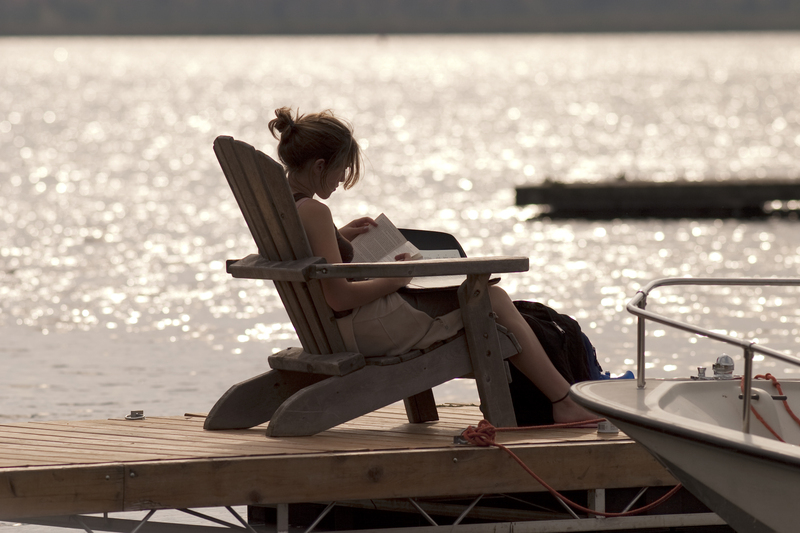 A fun way to enjoy the summer holiday while earning an independent high school credit can be found at the Lakefield College School Summer Online Academy, which allows students from all schools to arrange flexible assignment deadlines and earn an Ontario high school credit from anywhere in the world. Small classes enable individual guidance, support, and encouragement from dedicated teachers through email and Skype. It’s a wonderful opportunity for self-motivated students to reduce their course load for the upcoming year while enjoying interesting courses that might not otherwise be available. It wouldn’t be summer without spending some time outside, and experts suggest that intense physical activity also correlates with strong academic achievement. Going for a run, playing team sports, swimming, biking—these are all marvelous ways for your child to reduce stress, bring clarity and recharge during the summer break. 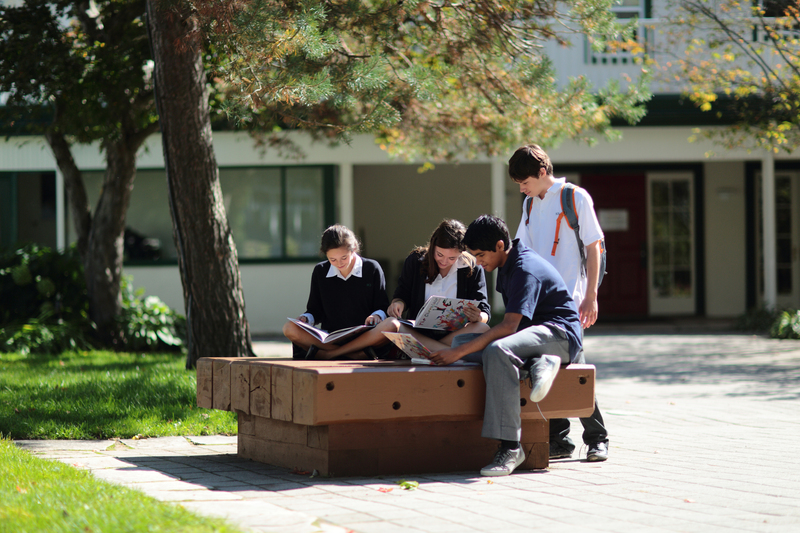 Looking for a private high school in Canada that helps kids reach their true potential? Lakefield College School is renowned for developing the whole child—explore our website to learn more.